The Perfect loose fit long sleeve tee with Wisconsin Badgers spirit. Printed on the left chest is Bucky Badger and "Wisconsin". On the back there's the state outline of Wisconsin and is filled with a paisley design. Also on the back is "Wisconsin Badgers" printed in white. Perfect loose fit long sleeve tee with Wisconsin spirit. A fun tee for class, lounging, or game day! 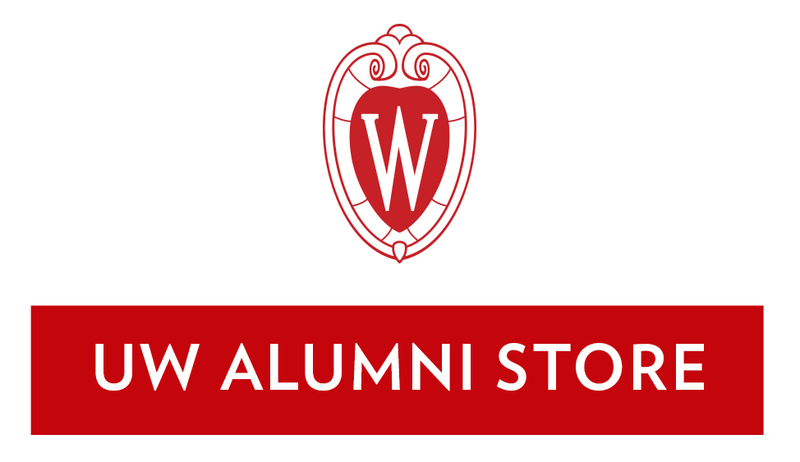 Stand out in a fun color and support the Wisconsin Badgers! Printed on the left chest is Bucky Badger and "Wisconsin". On the back there's the state outline of Wisconsin and is filled with a paisley design. Also on the back is "Wisconsin Badgers" printed in white. Perfect loose fit long sleeve tee with Wisconsin spirit. This buffalo plaid shirt is the perfect addition to any game day outfit. The pocket features Bucky Badgers printed to show off your UW pride. The drop hem in the back pair great with leggings.